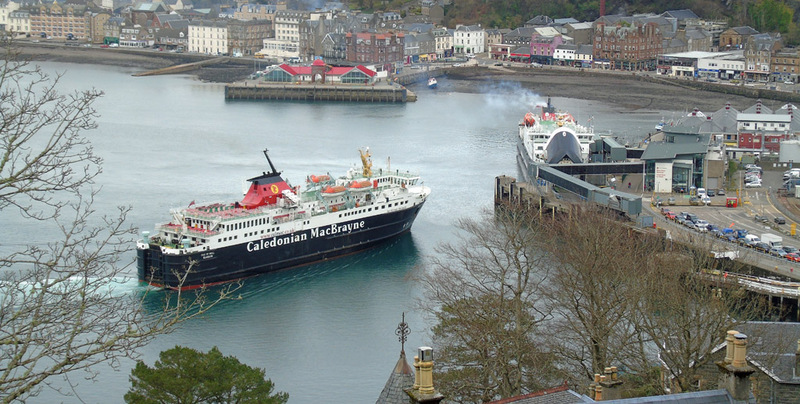 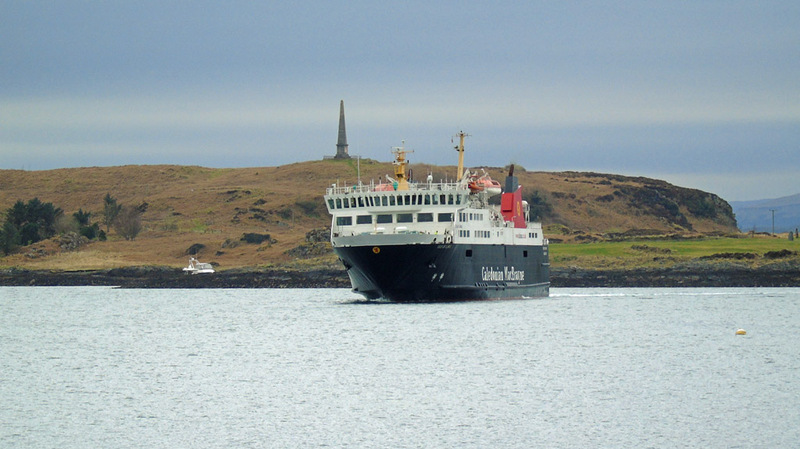 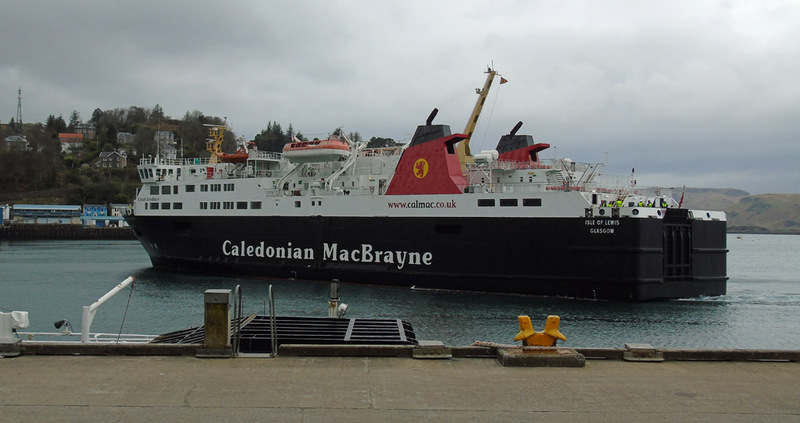 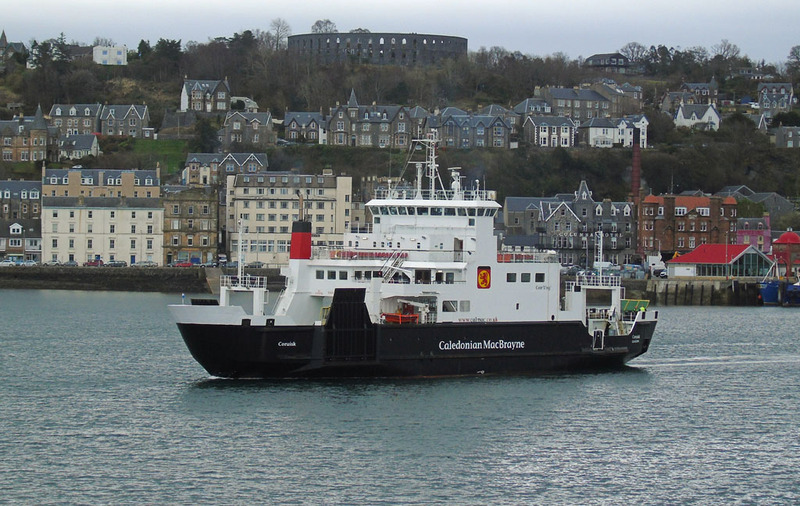 Mull ferry Isle of Mull arrives at Oban 29 March 2017. 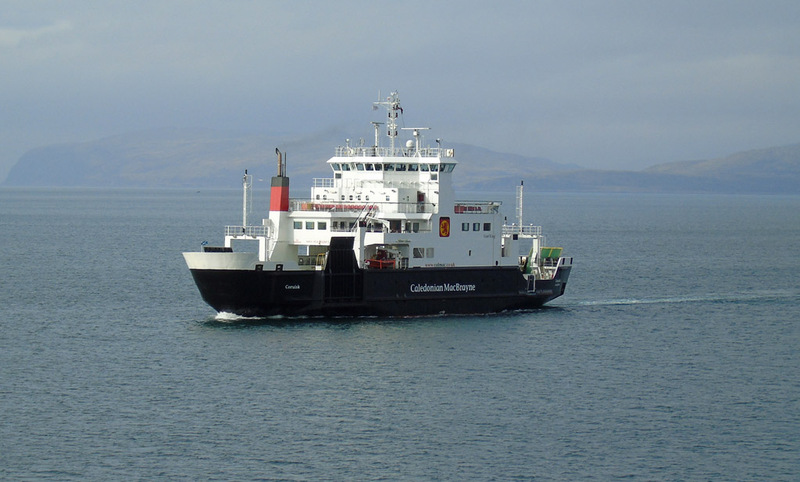 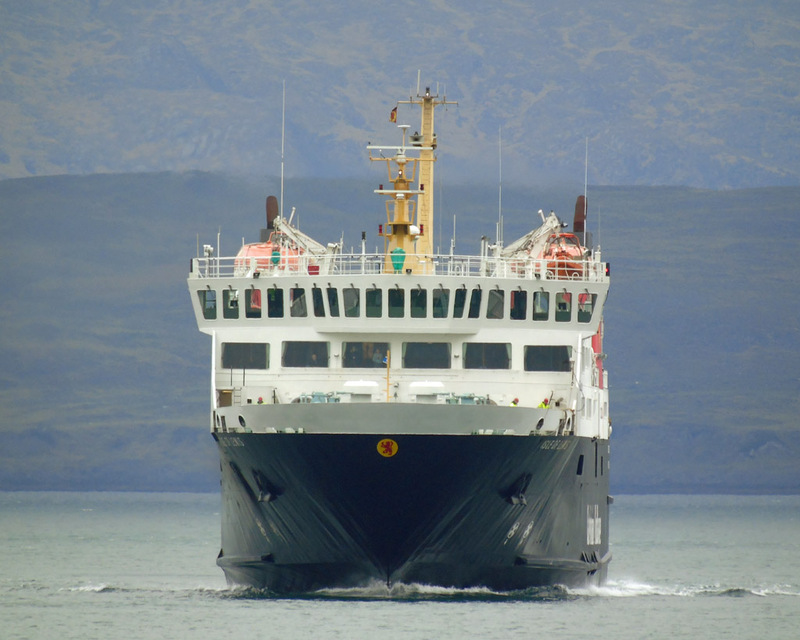 Coll/Tiree ferry Clansman inbound 29 March 2017. 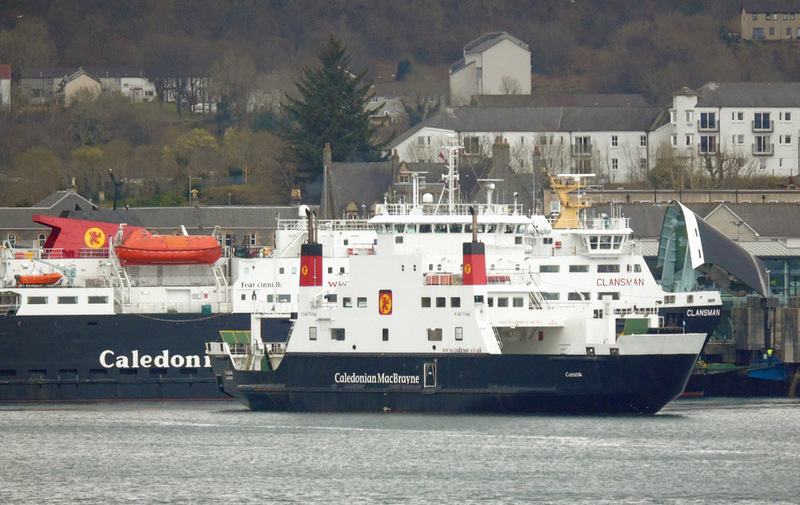 Caledonian Macbrayne's (now) Barra ferry Isle of Lewis inbound 28 March 2017. Lismore ferry Loch Striven inbound 29 March 2017. 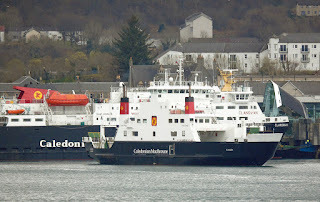 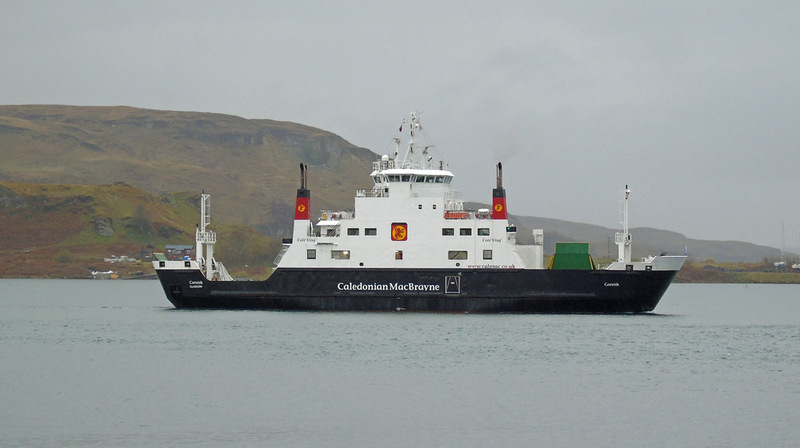 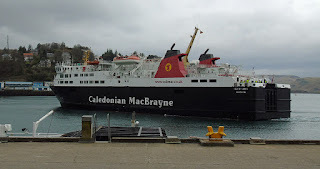 Caledonian Macbrayne's "spare" vessel Raasay 29 March 2017. 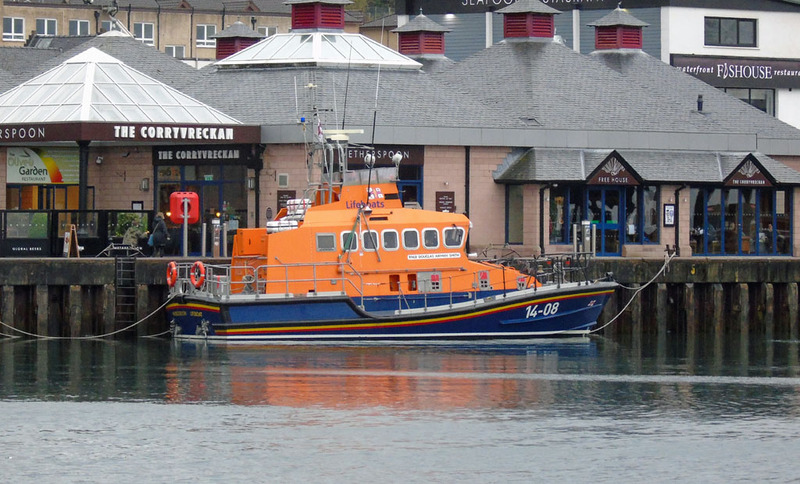 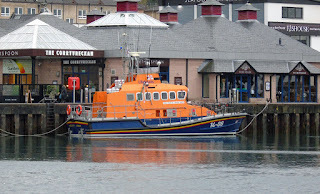 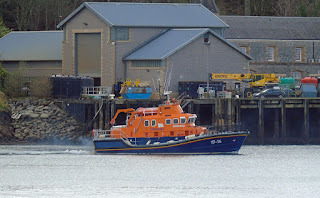 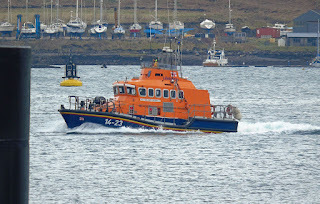 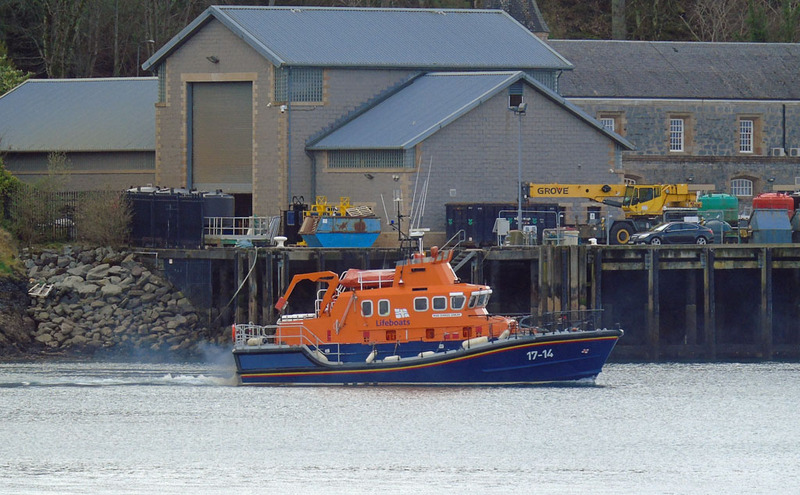 Invergordon lifeboat Douglas Aikman Smith (14-08) at the Railway Pier 29 March 2017. 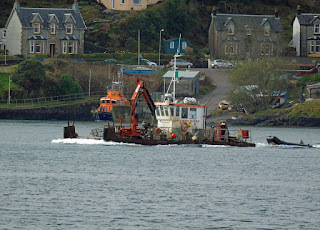 Coruisk inbound for Oban 29 March 2017. 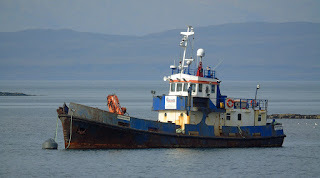 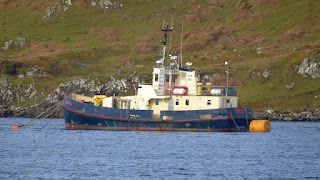 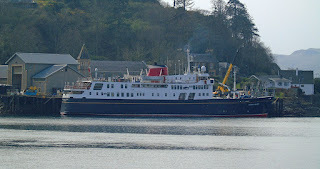 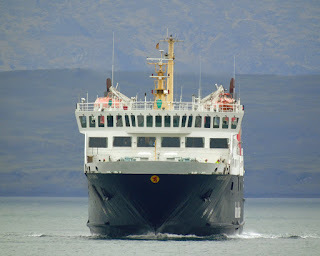 Bored of lying at Craignure? Vacating the berth to allow arrival of Isle of Mull 29 March 2017. 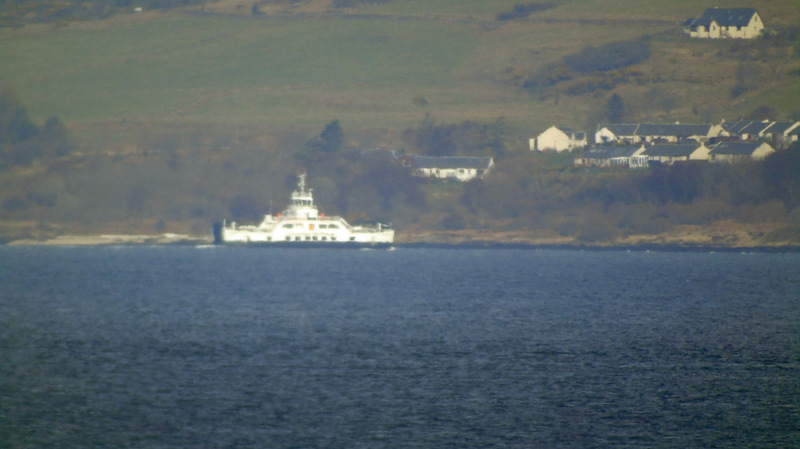 Running back to Craignure 29 March 2017. 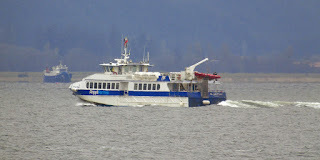 And the first service of the summer 31 March 2017. I hope the weather improves! Serco's dive support vessel SD Moorfowl arrives at the North Pier 28 March 2017. Hebridean Princess takes on stores at the Lighthouse Pier prior to another cruise 28 March 2017. 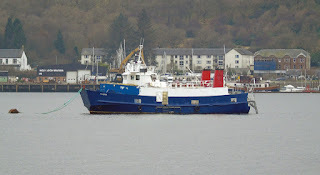 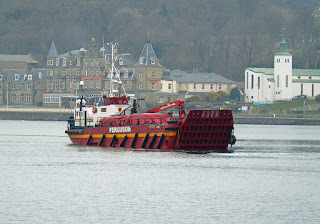 Ex Shetland Island's ferry Thora in the Holy Loch 28 March 2017. 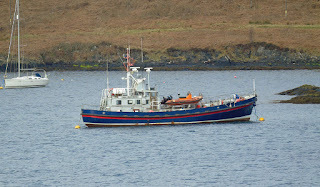 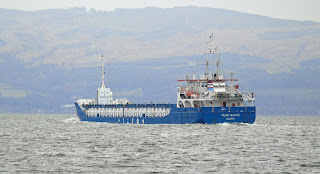 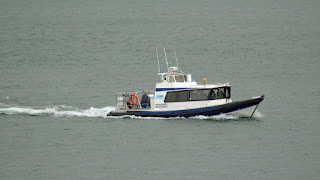 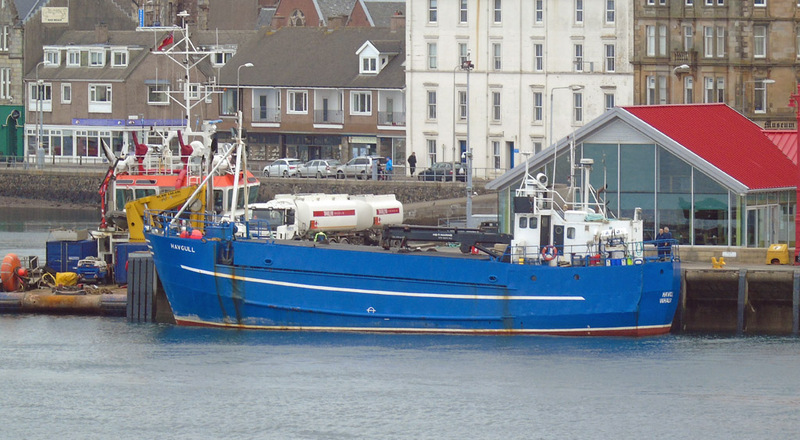 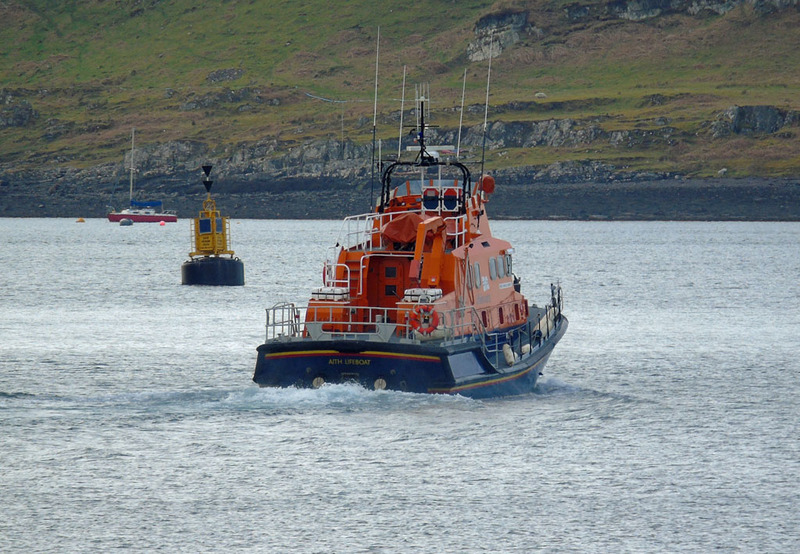 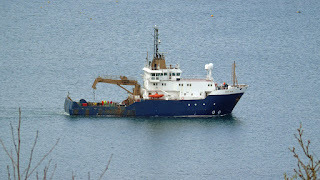 The vessel is now operated by the Professional Diving Academy of Sandbank. 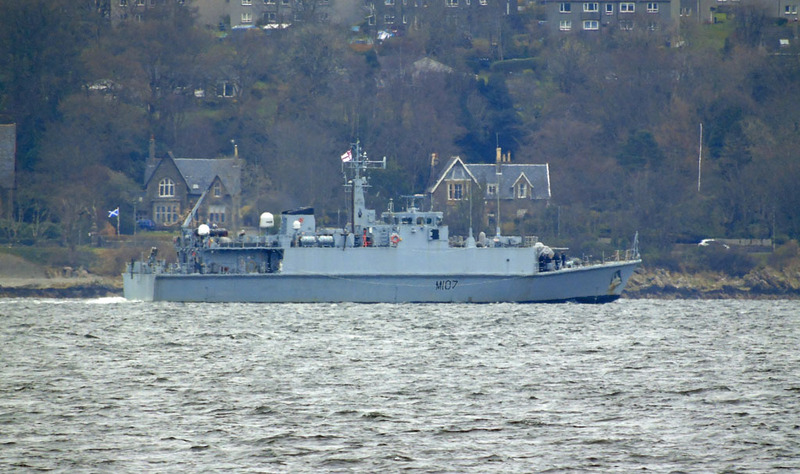 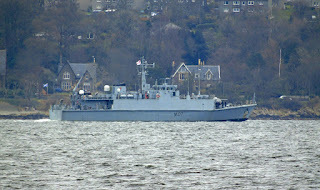 HMS Pembroke (M107) inbound 28 March 2017. 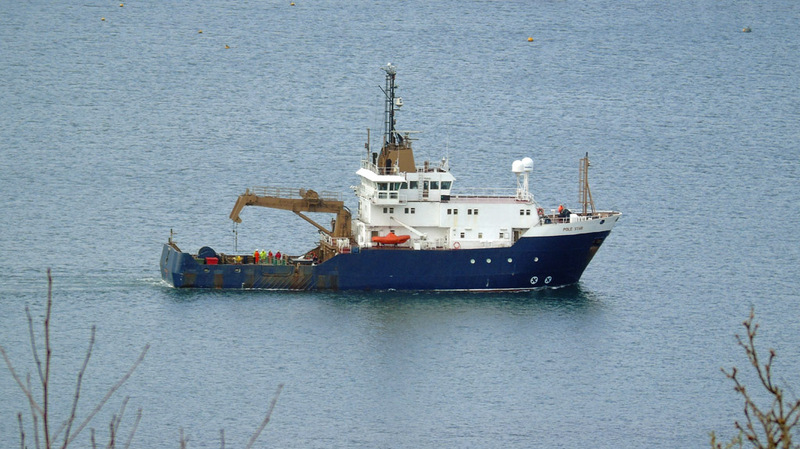 Coaster Wilson Alicante inbound 28 March 2017. 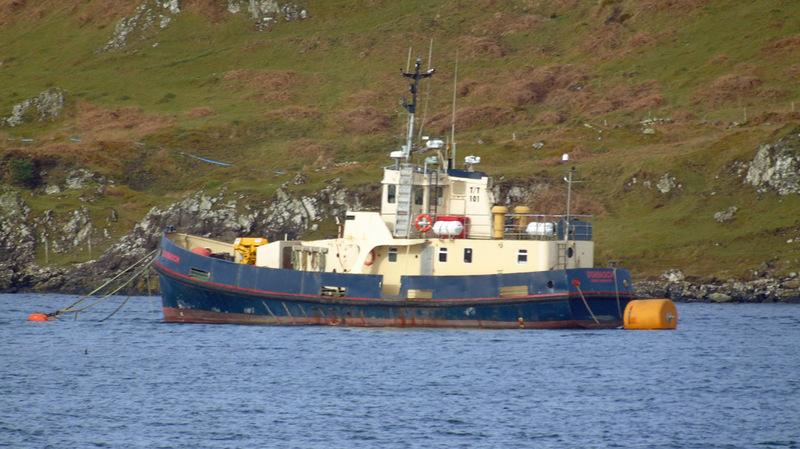 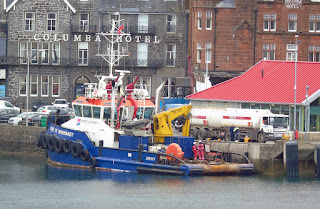 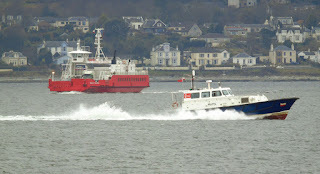 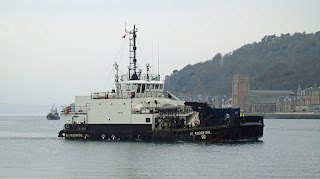 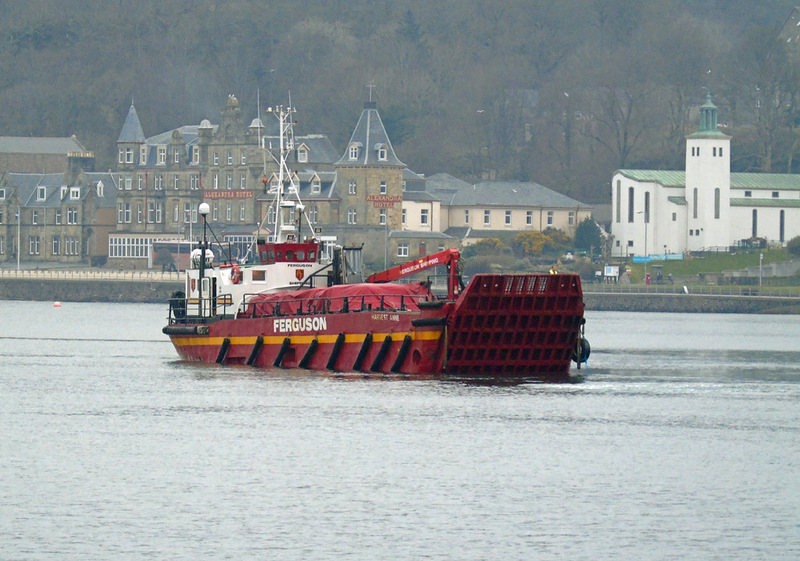 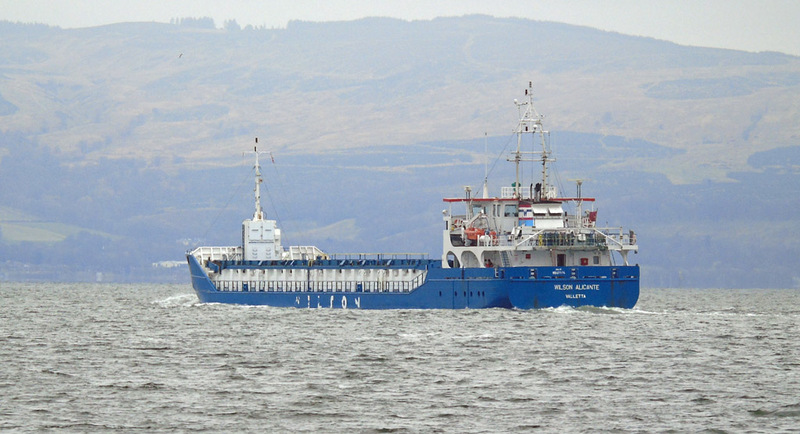 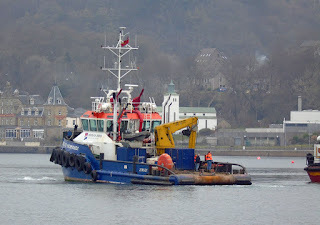 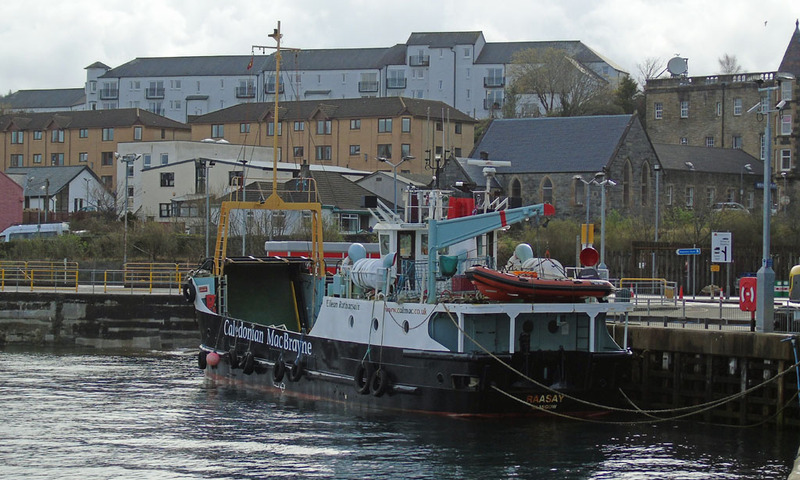 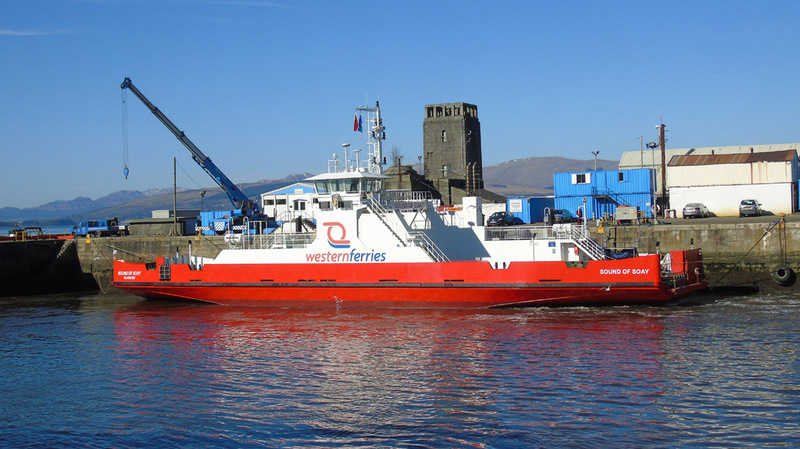 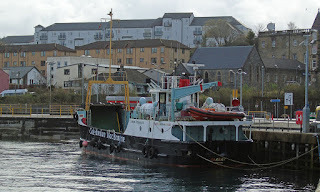 Argyll Ferries' Ali Cat on service (Wilson Alicante outside) 28 March 2017. 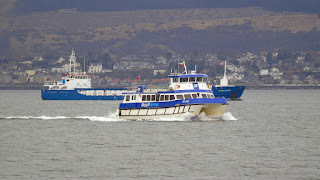 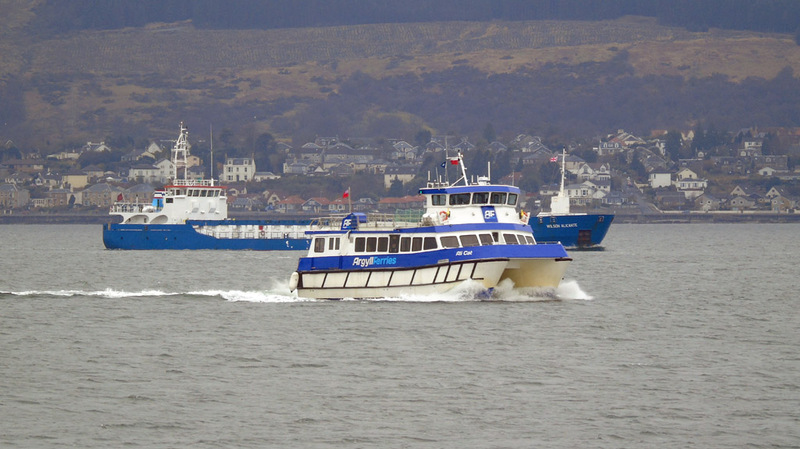 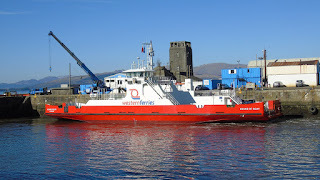 Argyll Ferries' Argyll Flyer on service 28 March 2017.